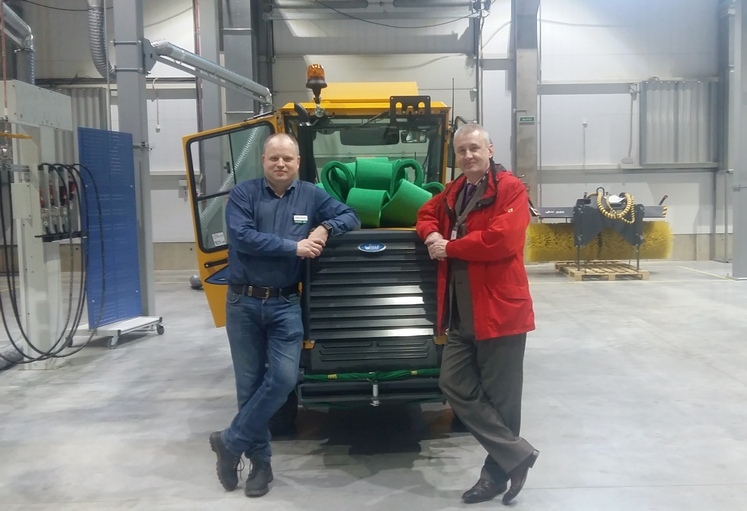 On 4 April 2019, Yury Mikhailov, Managing Partner of Consort Petersburg, was invited to the opening ceremony in St Petersburg of the Finnish Vilakone Oy’s plant for the production of multifunctional machines for urban maintenance. The event was attended by St Petersburg’s Acting Governor Alexander Beglov, Chairman of the Finnish conglomerate Antti Aarnio-Wihuri, and Finland’s Consul General Anne Lammila. The plant in Levashovo will produce urban machines for cleaning streets and courtyards. They are designed to operate through the four seasons under any weather conditions, and especially in winter, which in recent years has produced surprises in the form of heavy snowfalls. Consort Petersburg acts as a key personnel search partner for Vilakone Oy, which in Russia is called Wihuri Rus.